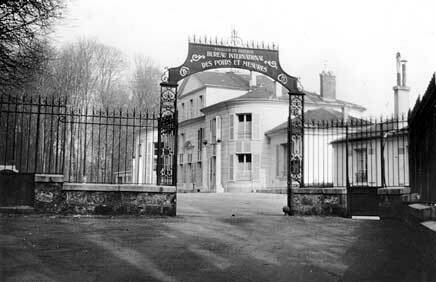 The entrance to the BIPM headquarters in France. The General Conference on Weights and Measures (CGPM, Conférence générale des poids et mesures) — a diplomatic organization that makes decisions about international standards. This is the group that will vote on the revised SI in November 2018. The International Committee on Weights and Measures (CIPM, Comité international des poids et mesures) — comprises 18 people, each from a different nation that has signed the Treaty of the Meter. Makes recommendations and submits draft resolutions to the General Conference. The International Office of Weights and Measures (BIPM, Bureau international des poids et mesures) — an intergovernmental organization with headquarters near Paris. It operates under the supervision of the International Committee and has custody of the International Prototype Kilogram (IPK), the official standard by which masses are measured. Other quantities, such as energy, power, pressure and magnetic flux, can be derived from these seven. 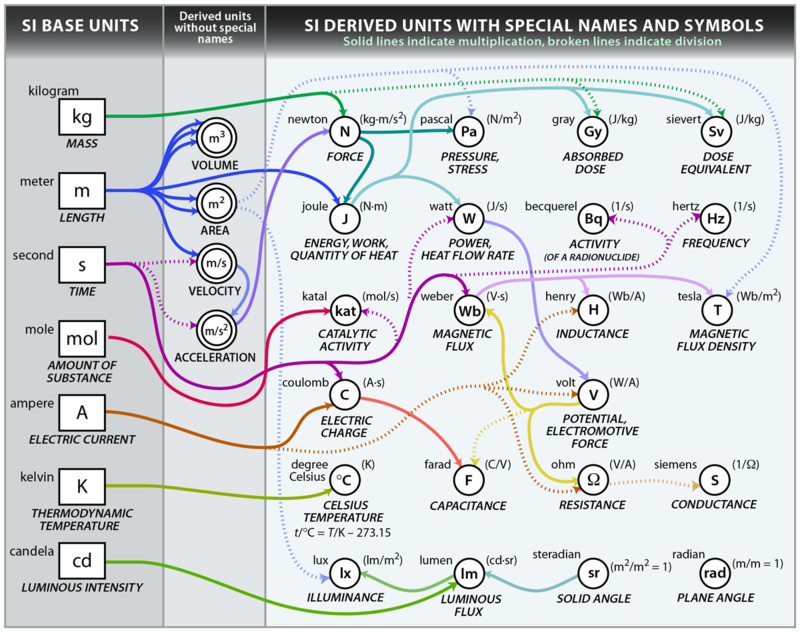 Explore the chart below to see how these units are related. 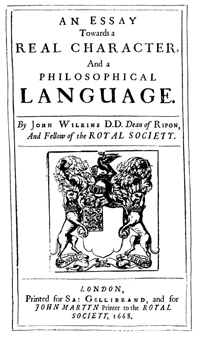 In 1668, English philosopher John Wilkins published a book for the Royal Society of London with a plan for "universal measure," which included a proposal (never adopted) for a standard weight: a volume about 1 meter cubed filled with rainwater. It would have weighed about 1,000 kg.